Add a little more spice to your life. Why yes… You can have both. You don’t have to sacrifice heat for great taste or great taste for the sake of heat. 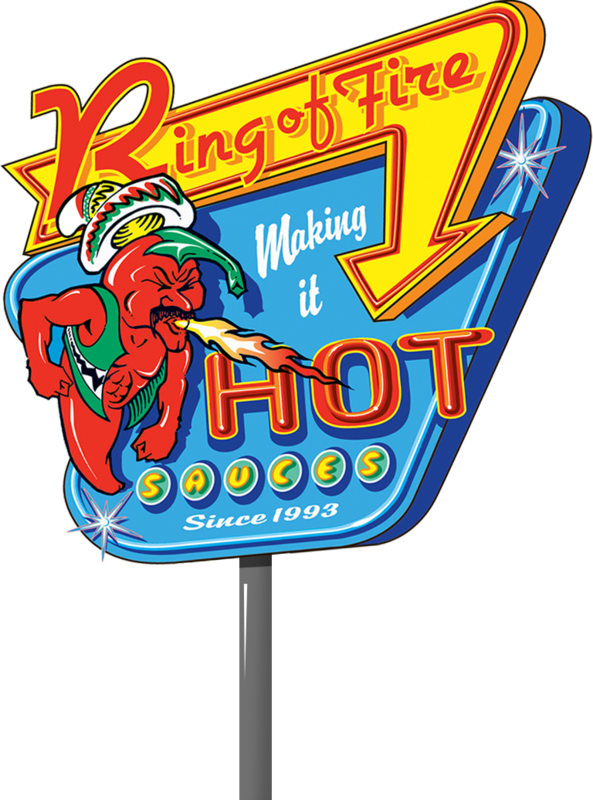 When you have a hot sauce like Ring of Fire ®that is made with real, fresh ingredients, you get a sauce of unmatched richness and complexity along with the perfect balance of spice and flavor to liven up every dish you pour it on. Eat well, because life is too short for bland food. Experience it for yourself !! 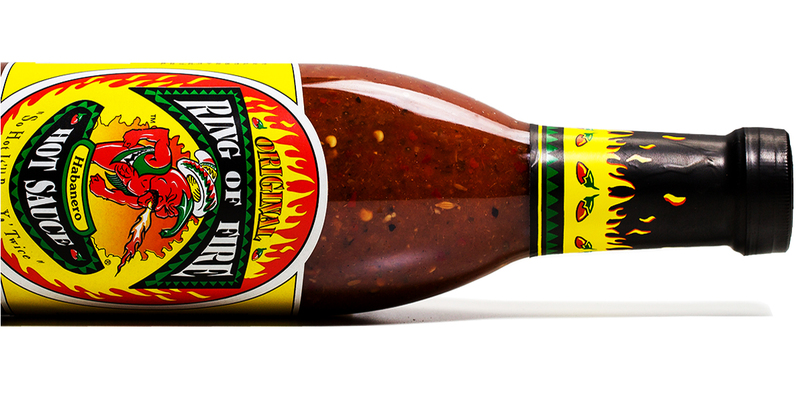 Use our sauces in your favorite food. 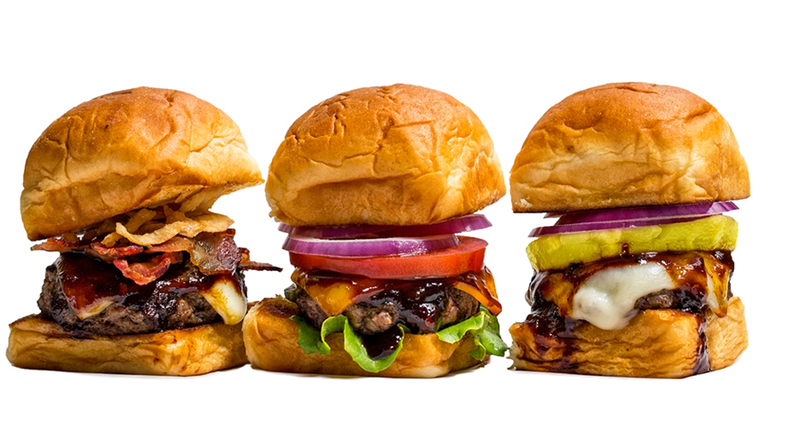 We have some recipes to help you to get started.